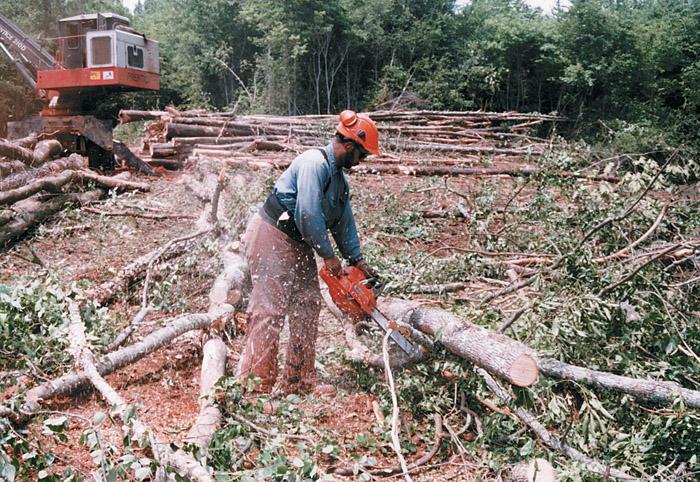 Southern Loggin’ Times May issue features Clyde Brown for his positive attitude in the face of changes at the primary wood outcut. 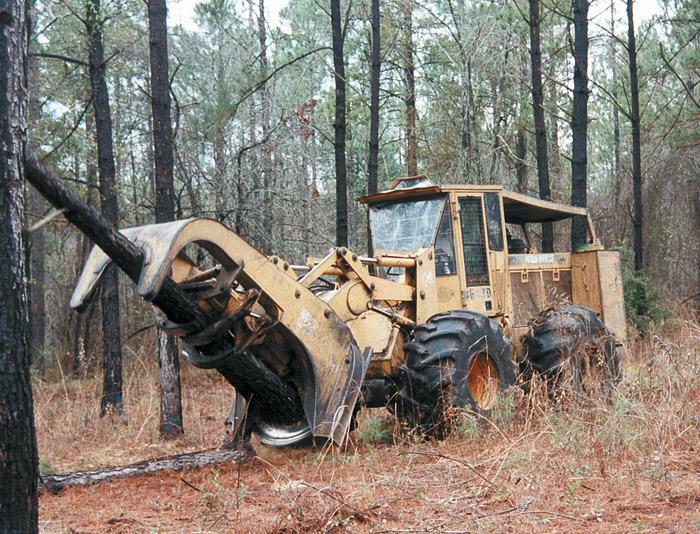 Tough times forced cost-cutting adjustments and efficiency improvements for Bobby Bunch’s logging business. Also, Circle S is mentioned for using rebuilt iron and a soft touch to build on their legacy, and another article discusses how high winds brought good changes to J.V. Averitt’s Lumber Co. It is logging crews like Circle S that landowners call when they want stumps no taller than a deer tick and ruts no deeper than turkey tracks. The government may be picky and BMPs may be cumbersome at times, but anything a bureaucracy can dish out just might pale in comparison to the demands of a quail plantation owner. When Phil Averitt ordered a new West Plains 400 Series resaw two years ago, little did he know that the winds of change would sweep through his corner of Houston County, Tenn., and that a new mill would have to be built in the aftermath of a tornado before the resaw would be up and running. Today, the operation has an annual production of more than 5MMBF, and Averitt says he thinks the mill can squeeze out a little more as employees become more familiar with the new equipment, which has been in operation about 10 months. 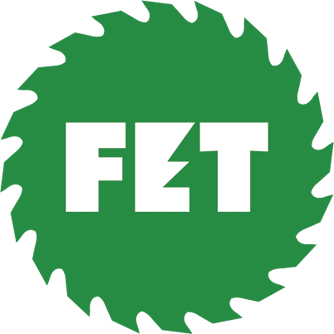 A chain saw is a powerful and effective tool used by professionals and homeowners. Thousands are injured each year due to careless operation and a lack of proper safety training. Chain saw manufacturer Stihl recommends the following guidelines to reduce the risk of injury when using a chain saw. When one of the world’s largest forest products companies ran ads in Sunday papers nationwide saying, “After tomorrow, logging will never be the same,” loggers sat up and took notice. Dated April 11, 1995, the ads promised cleaner air and water, as well as prettier scenes where logging would be done. 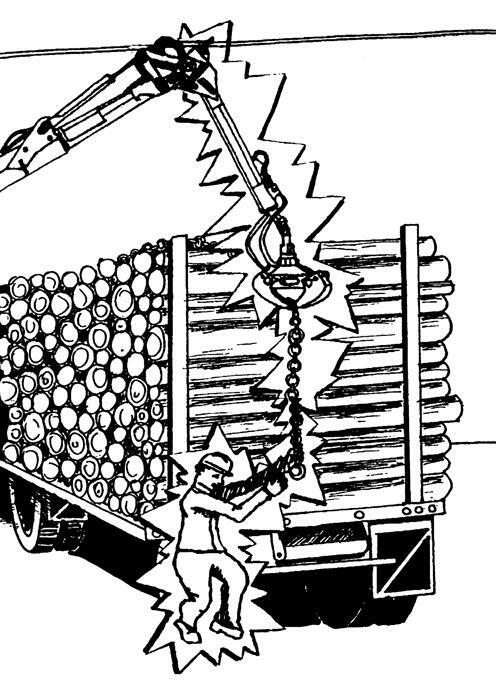 A crew of experienced Lake States loggers, consisting of a father and his two sons, were loading pine on a self-loading truck. The father was operating the loader and had finished filling the load. His sons were working to help secure the load for the trip to the mill. It was a late fall afternoon. George Newton McKenzie died March 9 at the age of 57. McKenzie was a native of Pensacola, Fla. and had resided in Lake City, Fla. since 1987. 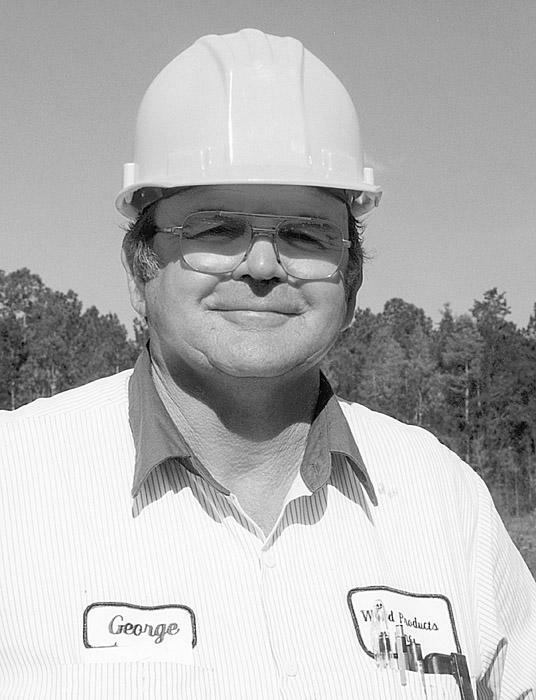 He was the owner/operator of Wood Products Inc. of Lake City and was a contractor for Cremer Wood Inc. of Palatka, Fla. 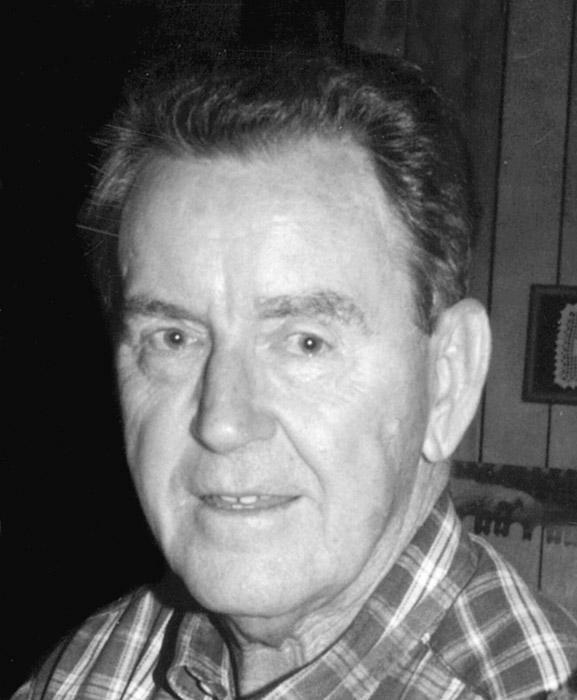 He was a member of the Florida Forestry Assn. 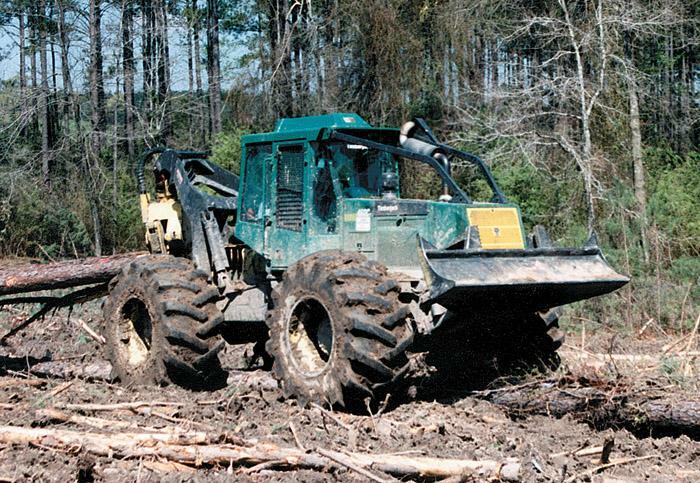 and the Southeastern Wood Producers Assn., as well as the American Loggers Council. Fecon Inc. offers the Bull Hog wood shredder with mechanical mounts to match to carriers from 55 to 350 HP. 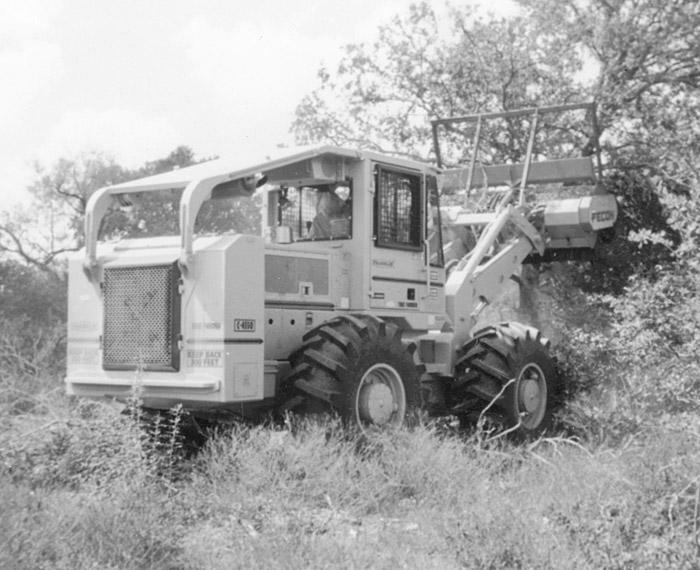 Unit can be used with a tractor PTO or powered hydraulically. Bull Hog has fixed hammer design, counter combs and double carbide cutting tips. Hammers are individually mounted and easily replaceable.